ICMEN 2018 was successfully held at Tokyo University of Science, Tokyo, Japan during July 19-21, 2018! 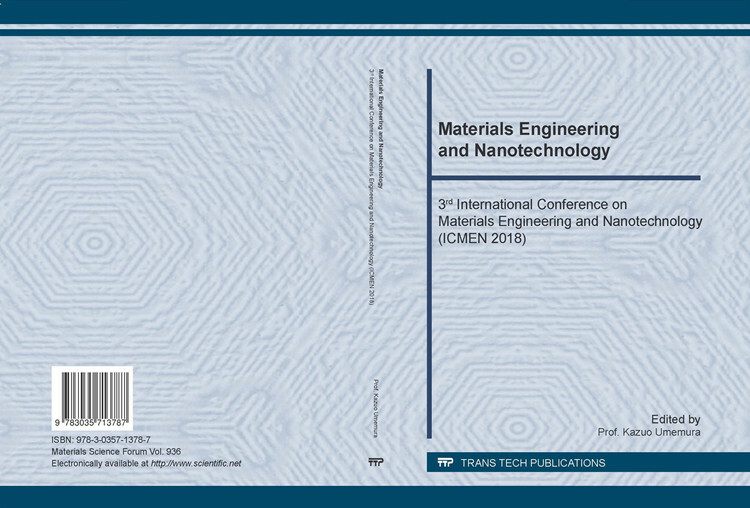 Papers of ICMEN2018 are indexed by Ei Compendex! 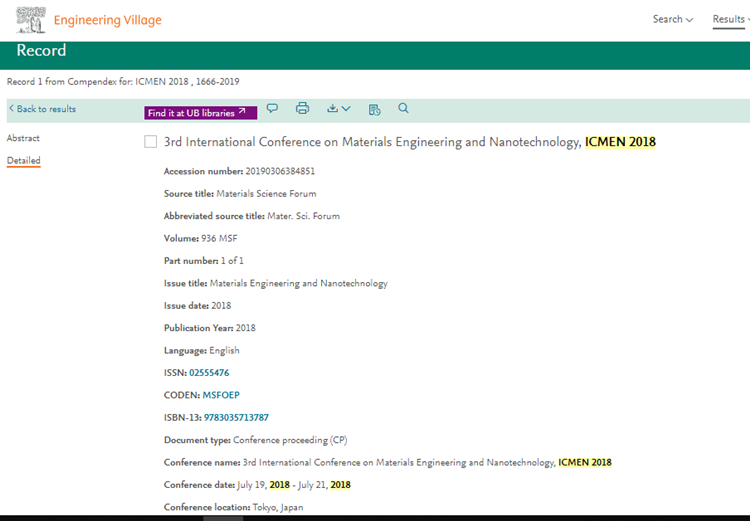 Papers of ICMEN2018 are indexed by Scopus!